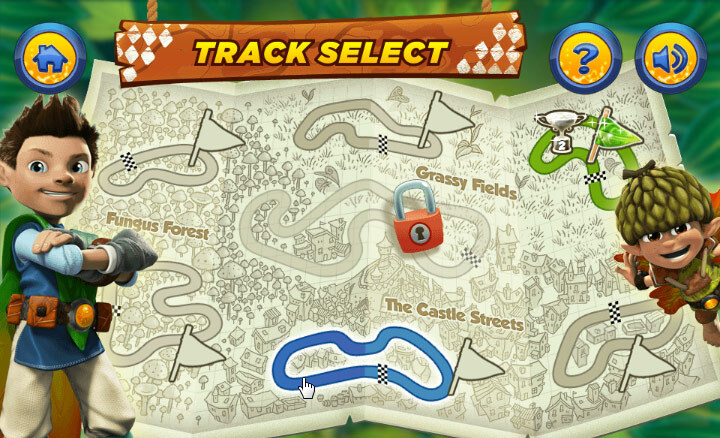 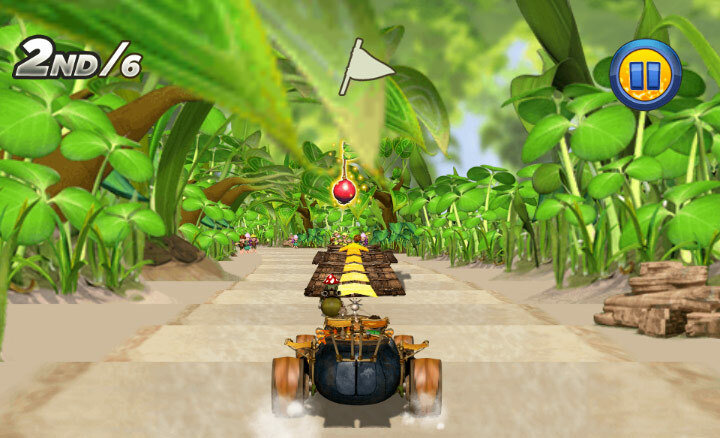 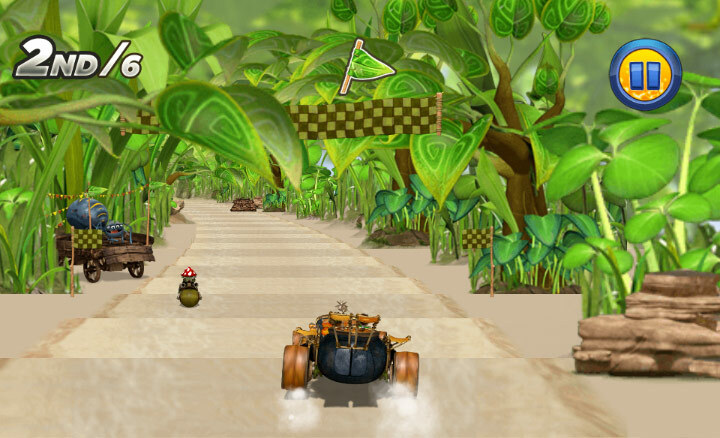 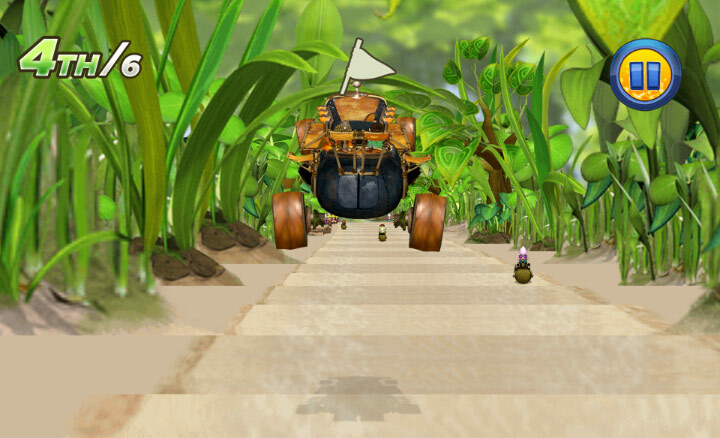 Pushing the capabilities of HTML5 Canvas to its limits, we developed this 3D racing game engine for CBeebies – featuring Tom & Twigs, racing through Treetopolis on their customisable kart, competing against the Mushas to win back the Conkerball Cup, collecting flags and dodging obstacles along the way. 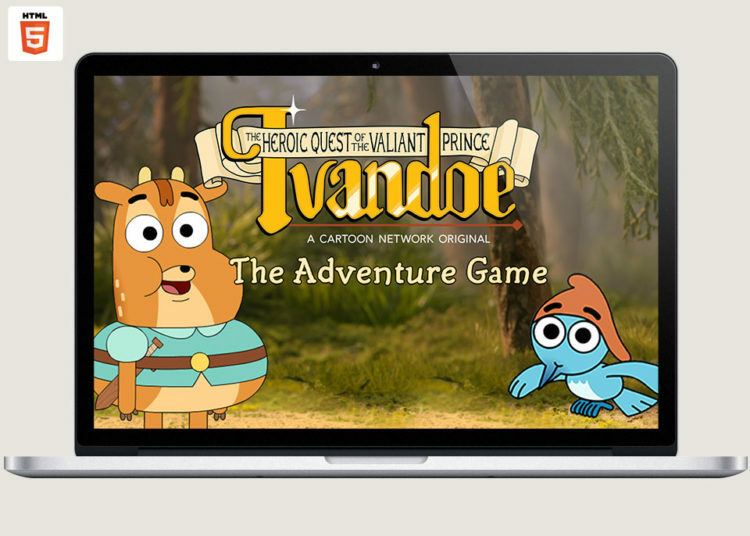 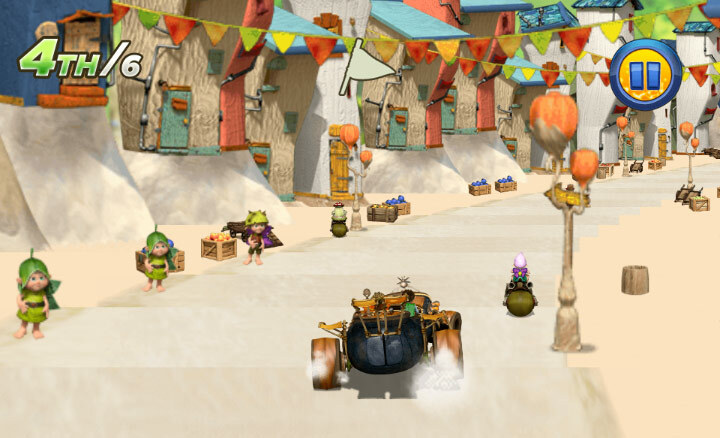 Despite its look, the game is in fact 2D – using a complex series of layered, flat sprites to achieve perspective, depth and the special effects we wished for. 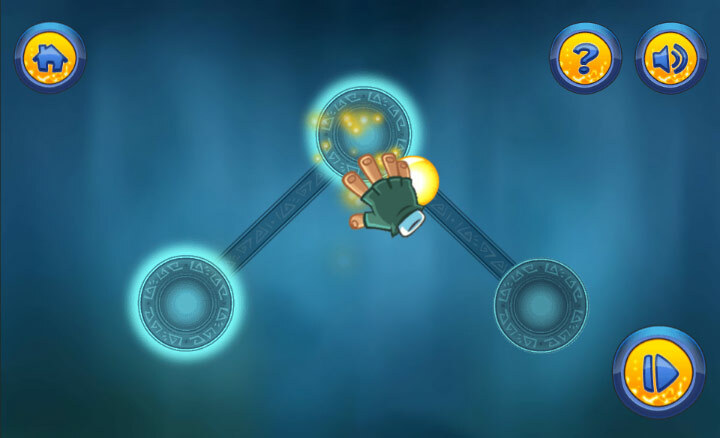 A technical challenge to squeeze as much action out of older devices while providing stunning visuals on high end mobiles and desktop, the game scales gracefully depending on the platform you’re using, so on slower devices you see less of the visual special effects but retain the high framerate that’s essential to the success and playability of the game. 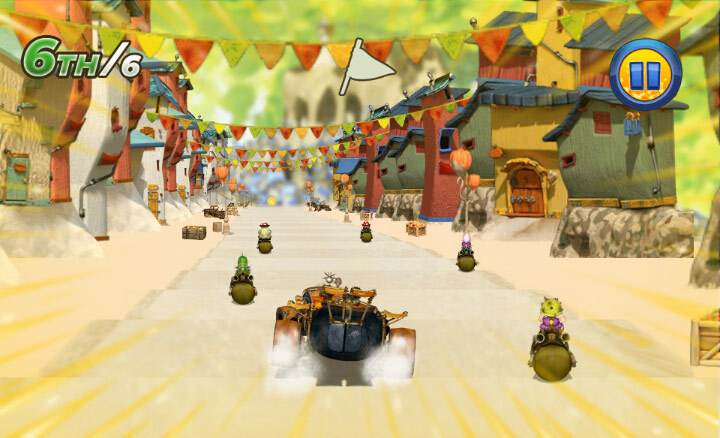 The other racers are also scaled gracefully, depending on your skill level. 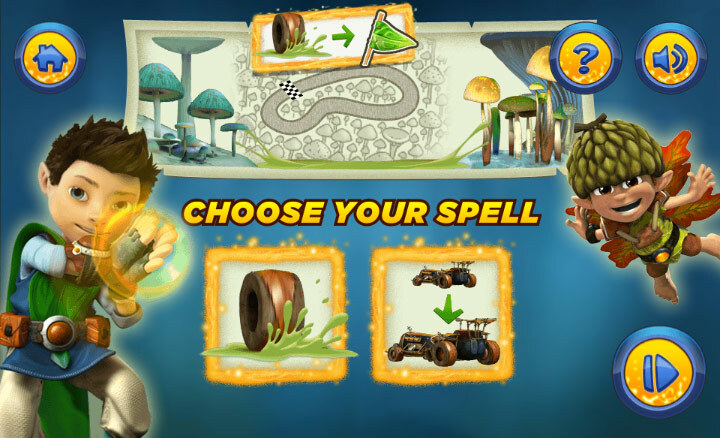 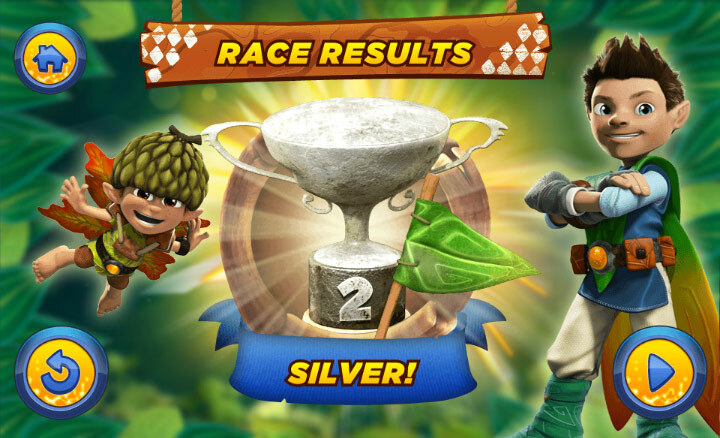 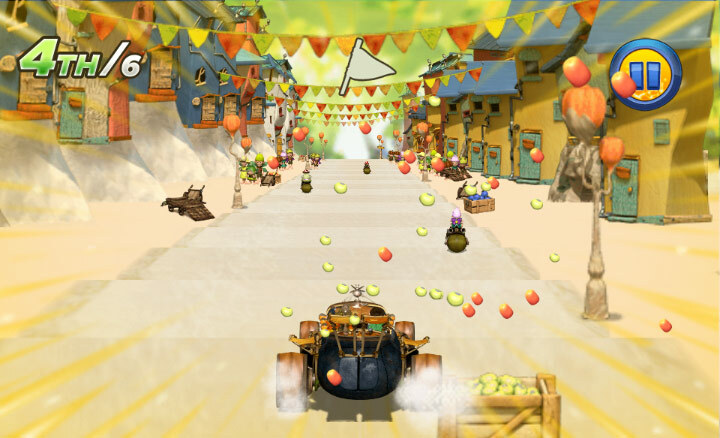 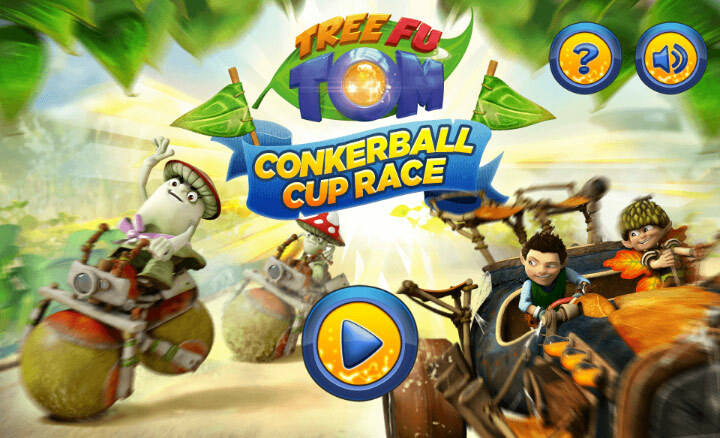 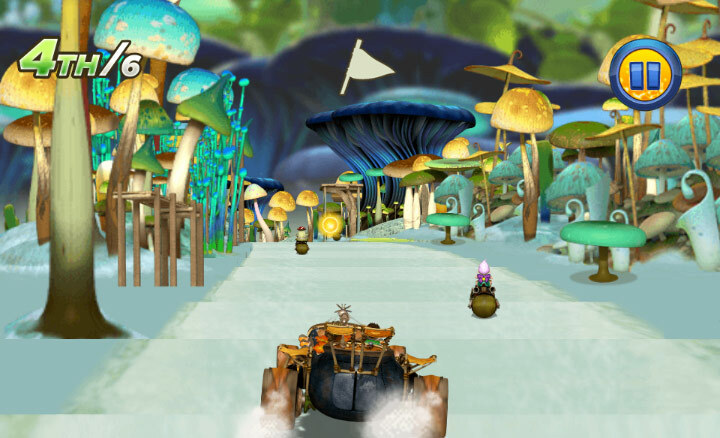 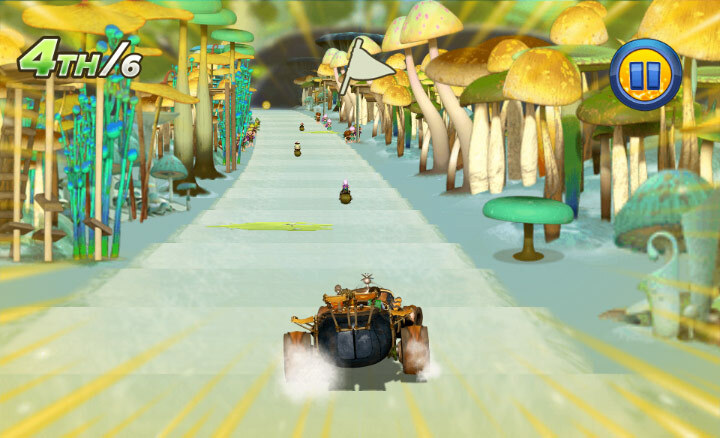 Controlled by clever AI, the front-runners ease off the gas to stop them racing too far ahead, but provide a worthy challenge for those highly skilled in Tree Fu racing.